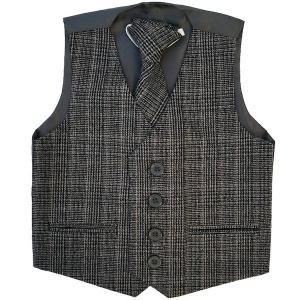 Boys grey tartan tweed look waistcoat set with orange check, perfect for baby, toddler and older boys. Suitable for any special occasion including a christening, wedding or formal occasion. Made with a soft polyester viscose blend and has a high quality, comfortable feel. 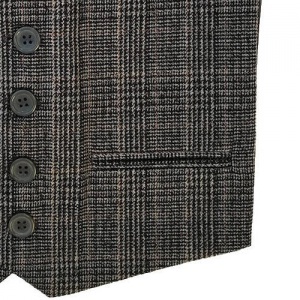 Cut to precision and stitched to a high standard with great attention to detail. 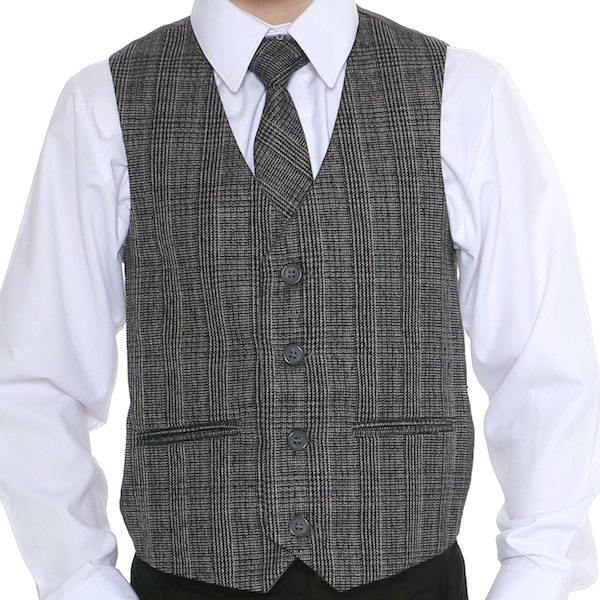 This grey 2 piece waistcoat set will make him look like the perfect handsome gentleman at any special occasion.